Dhanush's directorial debut Power Paandi is progressing at jet speed. After wrapping up the Chennai schedule, the team is in Theni for the next leg of shoot. The film has Raj Kiran, Chaya Singh and Prasanna in the lead. Dhanush will be making a cameo appearance, as younger Raj Kiran, in the film and we hear that Madonna will play his pair. "My next venture is #PowerPaandi with @dhanushkraja sir. Need all your blessing," the actress tweeted. >>BREAKING: Dhanush's Big Secret Revealed! 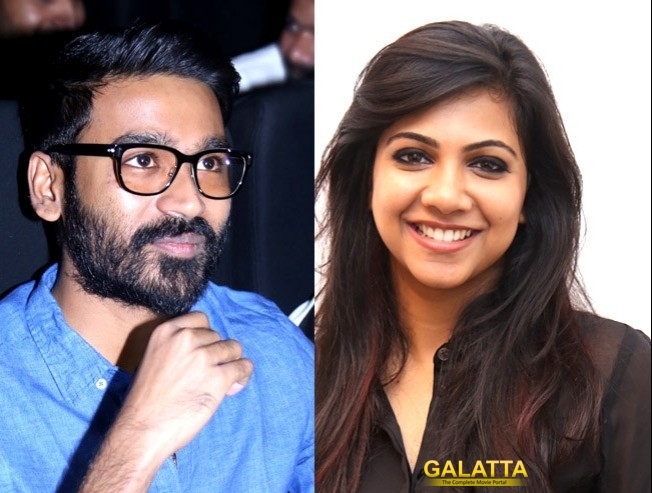 >>SHOCKING: Dhanush Big Film Dropped! >> BREAKING : Dhanush To Play Dual Role In His Next Biggie Asuran ?